It is becoming interesting day by day as the tech-giants are making use of technologies like AI to extract some positive charts. In its latest project of mapping the world, Facebook has brought in the use of artificial intelligence in a most engaging way. The ongoing project has the goal of mapping the world’s population density using artificial intelligence. The project commenced in 2016 and now expanded its umbrella to include more regions especially covering the majority of Africa. In a report presented by Verge, it has been stated that Facebook aims to ultimately map the entire world’s population. To design a population density map is not an easy task, for humans it takes a lot of efforts to label every individual building in the satellite image and then tally it with recent census data. Thankfully, AI is built top perform such tiring works and make it easy for companies like this to add more business value to their list. 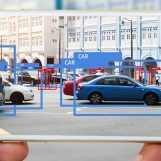 With the use of automation, recognition and labeling of the buildings of certain areas have become easier which eventually leads to smooth identification of population. 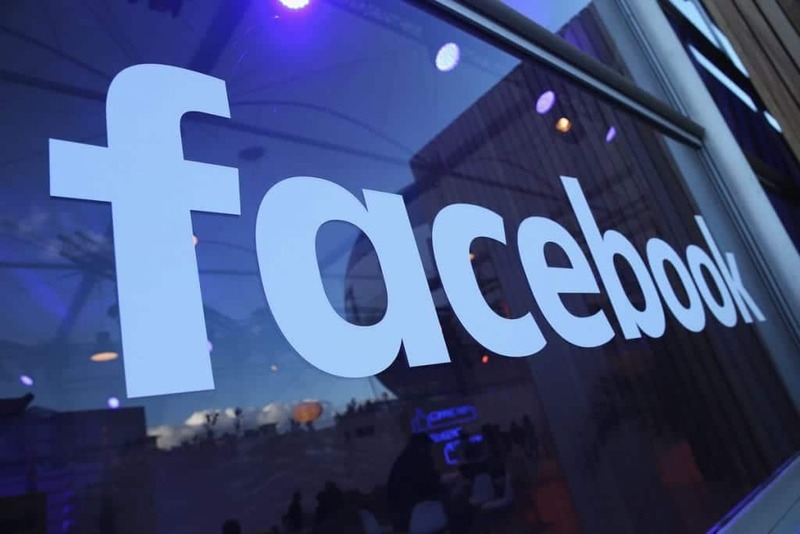 Facebook asserted that the recent development in the project is due to a new machine learning system which is more enhanced and accurate than those declared back in 2016. The final population output extracted from the project can be used for humanitarian applications in the future. • The company is working closely with non-profit and research partners to employ AI and Big Data to overcome social, health and infrastructure challenges in the sub-Saharan region of Africa. • Facebook has put some real efforts in rural electrification in Tanzania and vaccination of people in Malawi remote areas. • The company has partnered with the Center for International Earth Science Information Network (CIESIN (www.CIESIN.org)) of Columbia University in order to leverage the best possible population data into the package. • Facebook’s team uses technologies like advanced computer vision and ML to blend satellite imaging from the digital globe. The team also uses public census data and other sources to develop a comprehensive population density map of Africa. • With the virtue of ML technology, the company has started creating population density maps to offer better connectivity across the globe. • The computer vision system examined 11.5 billion individual images, solely for Africa, to determine if they have building structure or not. The team identified 110 million buildings in a span of a few days. • In Malawi, the project used AI-centric maps to read out 97 percent of the terrain region which is uninhabited. This data helped 3000 red cross volunteers to reach 1,00,000 households of Malawi to spread awareness regarding measles and rubella vaccines. • The Humanitarian OpenStreetMap Team of Facebook collaborated with the Reiner Lemoine Institute and Integration Environment and Energy to blend population map with detailed data on settlement locations and structures from OpenStreetMap in order to gain a deep understanding of locations that would benefit most from decentralized energy solutions. Further, the company will release its maps in the coming months for public use. The map can be rightfully deployed at disaster relief work, vaccination scheme work targeting least approachable areas. Other than serving the humanitarian purpose, it will also cherish the commercial desires of the company to engage more and more people on the internet through its services.